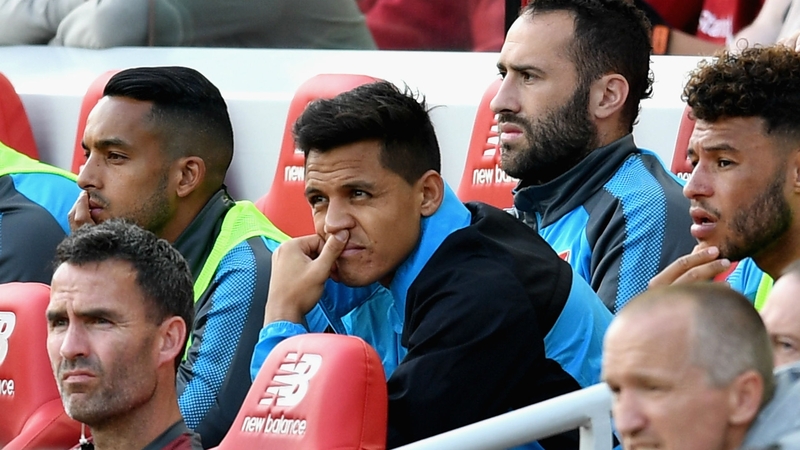 Alexis Sanchez hasn’t received many opportunities to play for Arsenal this season, but manager Arsene Wenger says it was as a result of his fitness level, not a punishment for perceived lack of commitment. 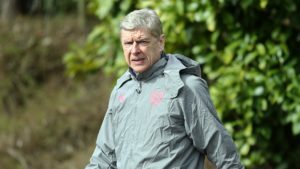 Arsene Wenger has plenty to prove this season, after receiving a lot of criticism for Arsenal’s performances last year. The manager signed an extension on his contract and seemed revitalized for the new season. Not only was he attempting to improve on the results of last season, but he also needed to show he had control over the locker room. 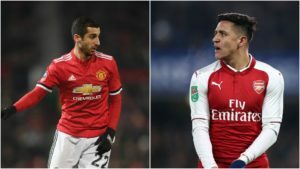 Players such as Ozil and Sanchez had increased the strain Arsenal was under by refusing to extend their contract and seemingly looking for other opportunities. Despite a newfound enthusiasm, results have been mixed this season with some fearing Arsenal are destined to slip back into the slump of last year. 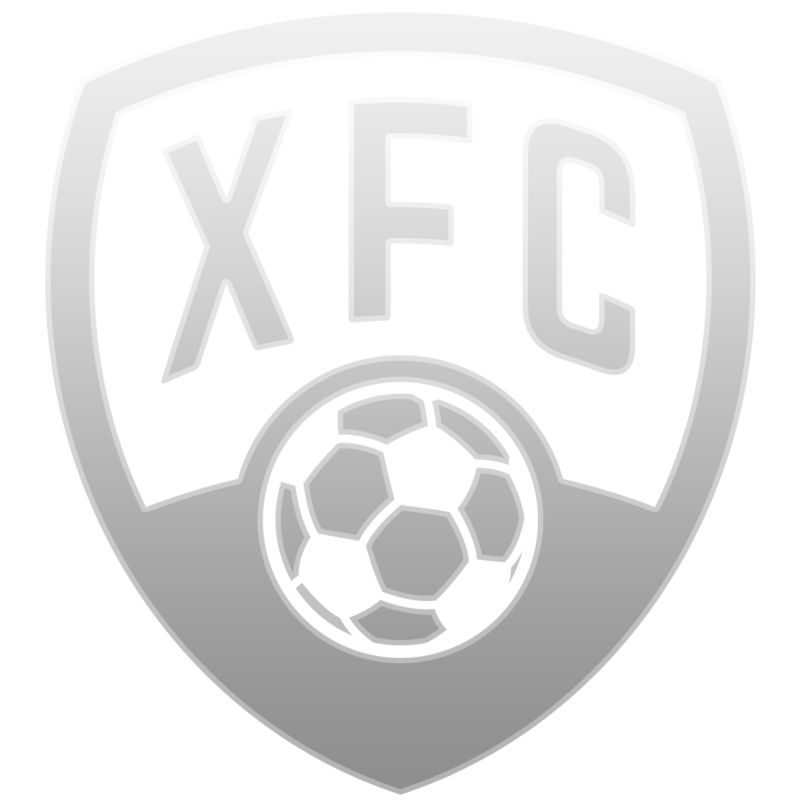 One notable absence has been Alexis Sanchez, likely the team’s best player last year. 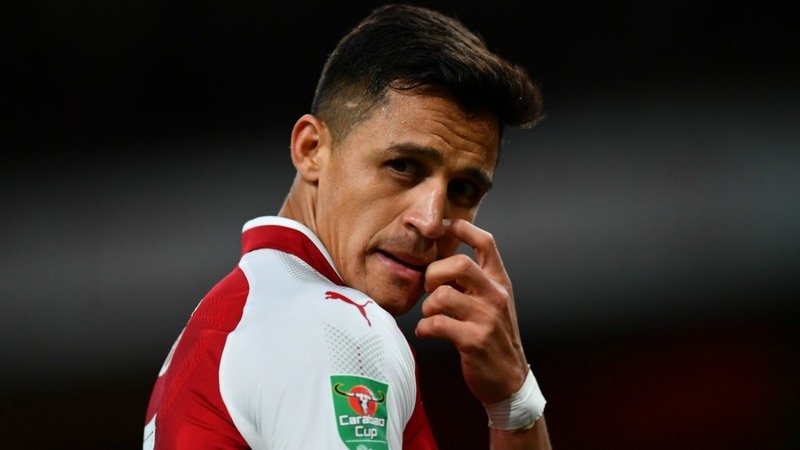 Sanchez seemed very close to leaving the Gunners this summer. It wasn’t to be and he returned to find himself relegated to the substitutes bench this season. 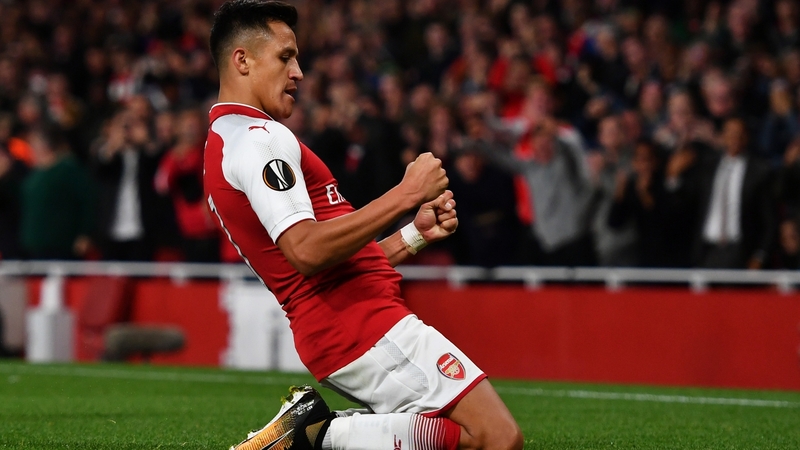 Sanchez has made only one appearance in the Premier League, in the 4-0 defeat to Liverpool and one in the Europa League, where he scored against Cologne. Many assumed this was a way of punishing Sanchez, but Wenger tells reporters the thought is ridiculous. The manager claims that the striker is simply not up to his regular fitness level and he is being given the opportunity to get back to a full bill of health. Alexis Sanchez picked up an abdominal injury, while on international duty with Chile. 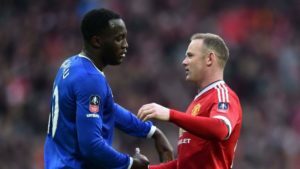 “He’s been out and injured and I thought he was a little bit short physically on Sunday [against Chelsea]. I played him last night to give him more competition. There’s no disguised attitude on my side. I just try to get him back to full fitness. I just try to give him competition and get him back to his best. He had a long holiday and came back not really fit and then he got injured. But last night, you could see he’s coming back sharp and I left him on for 90 minutes so he could have a real go,” Wenger says.